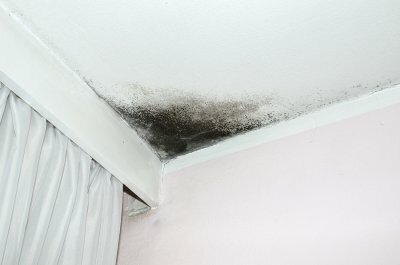 While you may not see large patches of mold growing right before your eyes, you may see small traces of mold which look like dirt at first glance. Keeping a clean home can help to reduce mold growth on visible surfaces. 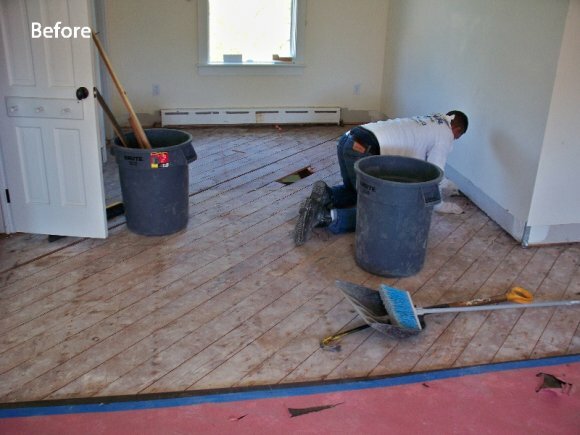 If you notice the recurring appearance of “dirt” in unusual places, take a closer look to see if it may actually be mold. 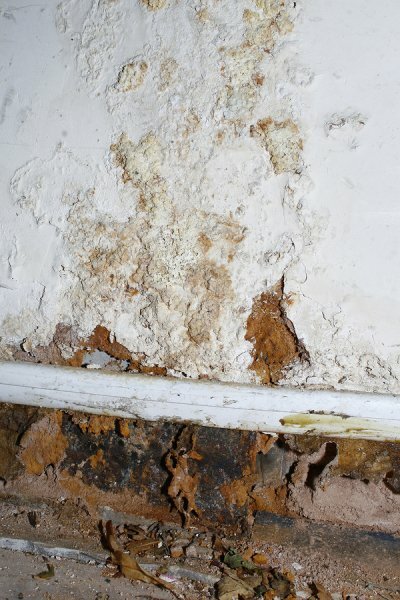 Mold growth is impossible without a consistent source of moisture. 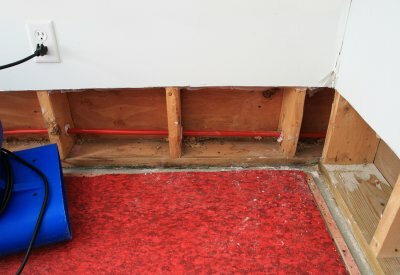 In some cases, a small drip or leak in a basement may be sufficient to produce mold growth. In other cases, moisture may be trapped in your walls, window panes, floors, or ceilings, after flooding, roofing or plumbing leaks, or as the results of cracked grout or caulking. If you notice potential signs of moisture or water damage in your home, also check for signs of mold growth. In some cases, mold removal may need to be followed by water damage restoration and waterproofing to prevent further growth. One of the most noticeable signs of mold growth in the home is a change in your health. Mold releases chemicals known as mycotoxins that can hurt indoor air quality and result in serious respiratory issues. Common mold symptoms include coughing, wheezing, nasal and eye irritation, and rashes, but may also result in more serious symptoms such as asthma attacks and difficulty breathing.